The theater - How to become Parisian in one hour ? The auditorium has some 600 seats divided between the orchestra and the balcony. In 2016, all the reception areas were renovated and the seats changed to offer you maximum comfort. During your visit to the theater, make sure you check out the dome and the bas-reliefs of the dress circle. Another advantage is that the auditorium is air-conditioned. 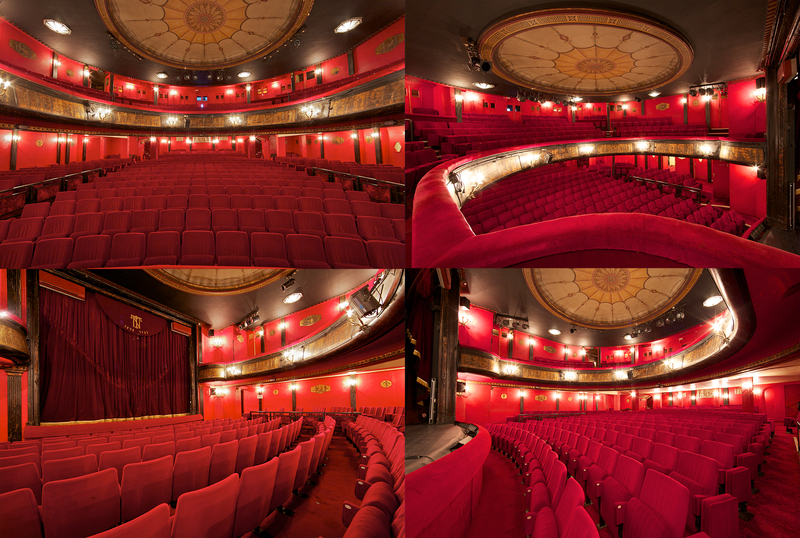 Step inside the Théâtre des Nouveautés and discover a little gem in the heart of the Grands Boulevards, a festive high spot in the capital!